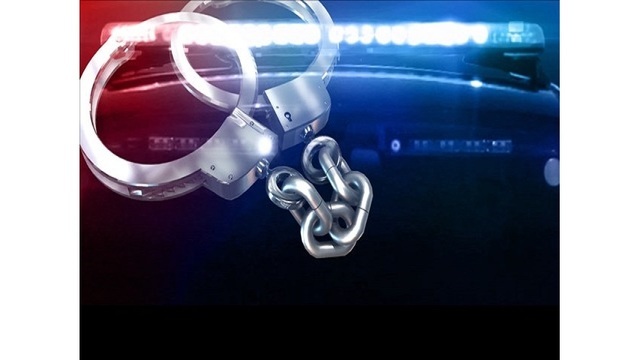 Wheeling, WV (WTRF) - According to a release from Wheeling Police, a Cleveland man is facing more charges from an April 11th drug arrest on Wheeling Island. In addition to four counts of possession with intent to deliver, the suspect, now identified as Rayshawn Ligon, 37 of Cleveland is charged with forgery of an official document and fugitive from justice. Ligon reportedly lied to police and provided a false name of Timothy Norman at the time of his arrest. Ligon’s case stems from a call that was made around 7 p.m., Thursday, April 11 when officers were sent to the 400 block of North Wabash Street for a report of suspicious activity involving a vehicle. When officers arrived and made contact with the occupants, they reportedly smelled an odor of marijuana. According to police, Ligon got out of the car and ran from the scene but was caught a short time later. During the investigation, officers reportedly discovered a large amount of crack cocaine, in addition to heroin, cocaine, marijuana and prescription pills. Ligon as arraigned by an Ohio County Magistrate and sent to jail.